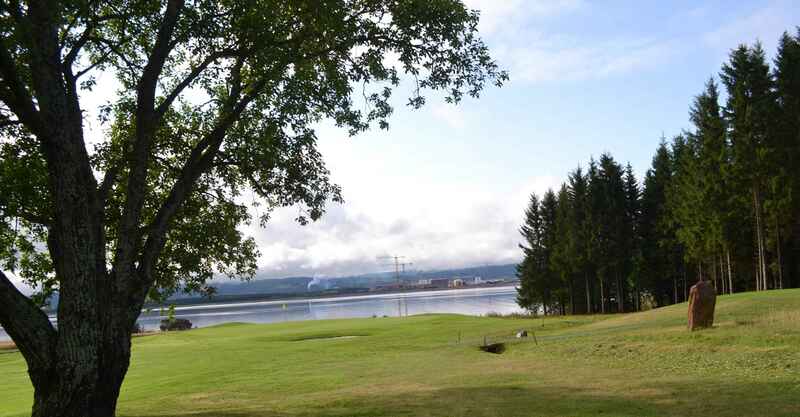 Nord-Trøndelag's most attractive golf course lies in idyllic Trones in Verdal, towards the Trondheim fjord, approx. 11 km from the camping grounds. 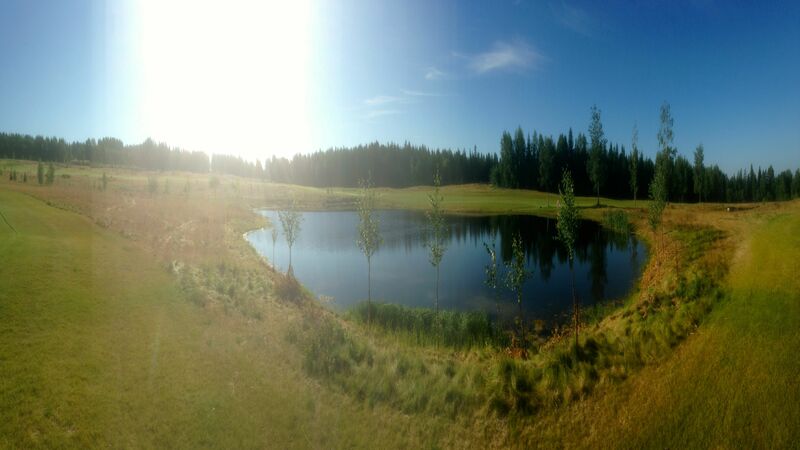 The course lies south-westerly, adapted to the cultural landscape and the many historical sites in the area. 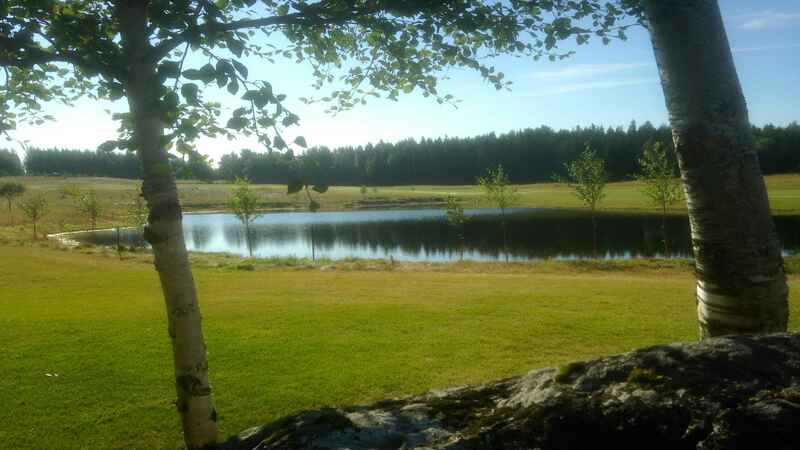 The 18-hole course is approved by the Norwegian Golf Association, and is run by the Stiklestad golf club. 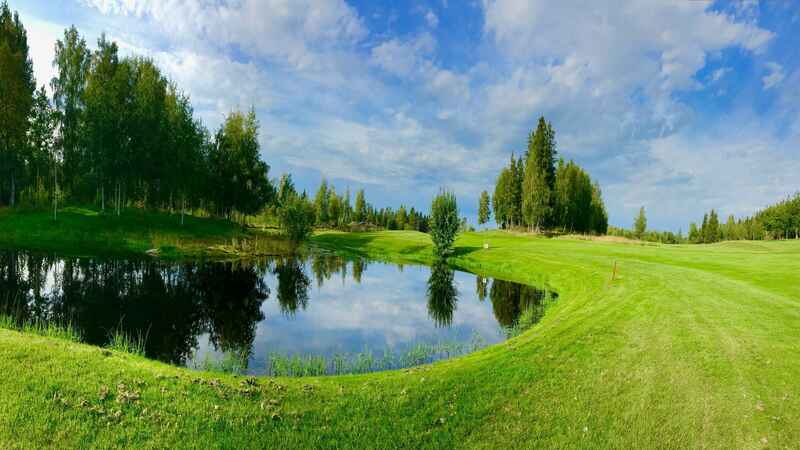 Trones golf course is open from April to December.